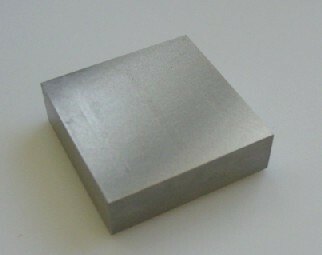 Flat anvil, hardened and polished on all sides. 60 x 60 x 20 mm. 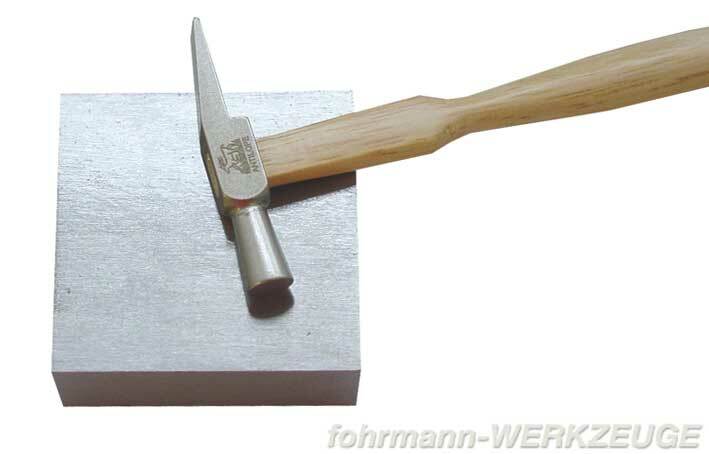 Related links to "Flat anvil"
Customer evaluation for "Flat anvil"